Melanie Martinez wants to tell you a story. It's fictional, but it's also about her, in a way that's somewhat exaggerated and darker than reality. 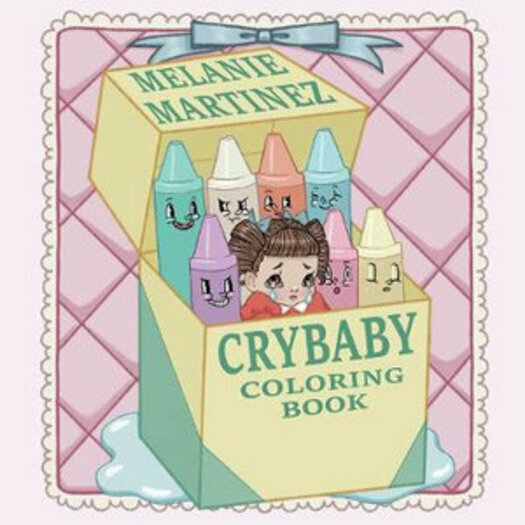 The tale traces through Melanie's debut album Cry Baby, a collection of pop songs that draw inspiration from singer-songwriter folk and hip-hop and follow a character who learns to be more comfortable with who she is. The journey of the character, who Melanie dubbed Cry Baby, mirrors the musician's own.